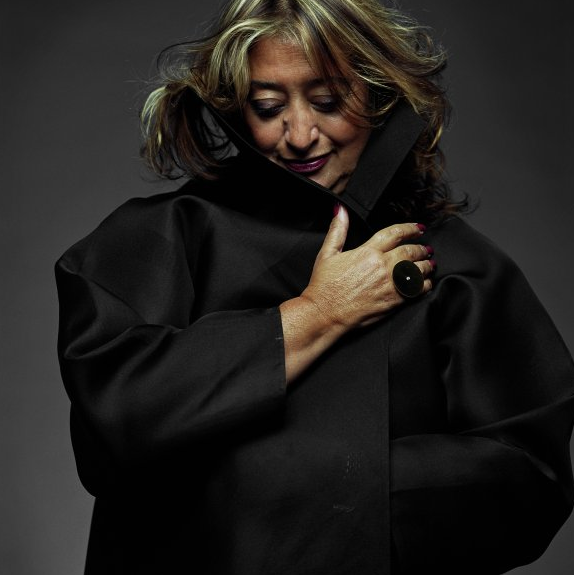 Zaha Hadid won the Royal Gold Medal 2016 for Architecture, first women ever to win this prestigious prize. 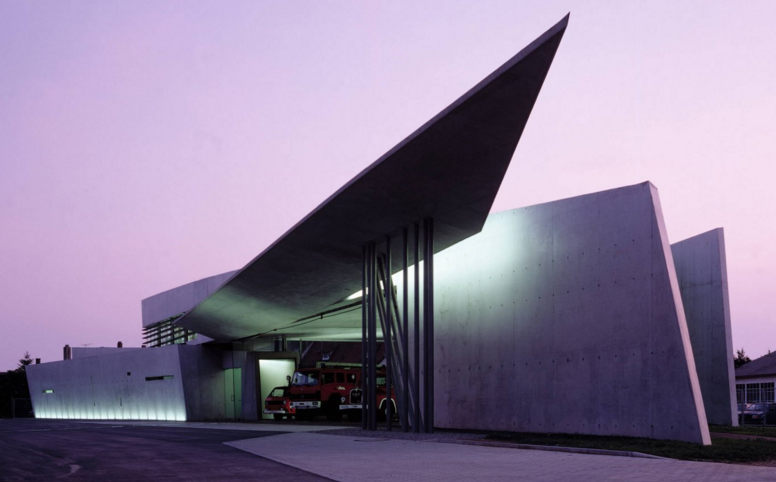 It was back in 1995 when we first saw a building by Zaha Hadid – her first – the famous Vitra House Fire Station. We were studying architecture in Florence in those days and we were absolutely fascinated by the breaking-out of that architecture, totally and beautifully out of contest… what a sight! 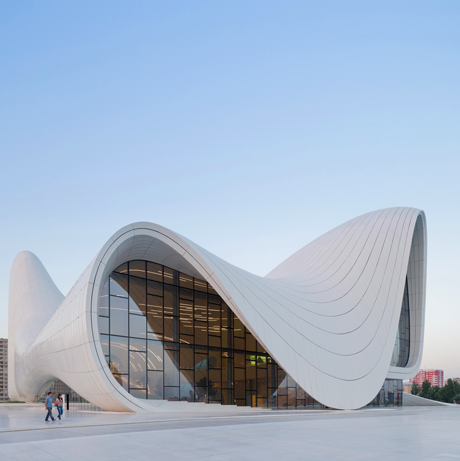 Some twenty years later, the Baghdad-born architect wins the most important Arichitecture prize, the Gold Medal, personally approved by the Queen of England. A few points that caught our attention, from her speech during the Award cerimony, and why we at Ermesponti feel particularly close to her and her views. Rightly so, the final aim of architecture is the internal space, and this is exactly our strong belief, too. We like to think of architecture, rather than someone’s lifestyle expression, more as an active tool to raise quality standards, on a functional, structural, esthetical point of view… this was an idea of our master Gio Ponti and of course totally agree! Which is to say that clients are included in the working team. When you are committed to design and realize a custom design and custom made architecture, the client is in the middle of the creative process. Shall we say that at Ermesponti the client is always our paramount concern. Feeling so near to Zaha’ views, it’s easy for us to dream for a moment, and imagine to be called by the Royal Gold Medal winner to realize the interiors of one of her outstanding building! Previous PostErmesponti designs and realizes Corneliani’s Flasgship store in Paris, Avenue Georges V: a full expression of its end-to-end method.Next PostLondon Calling… Italian Bespoke Design at the London Design Week 2016.